OPEN Sat 4/20 1-4pm. 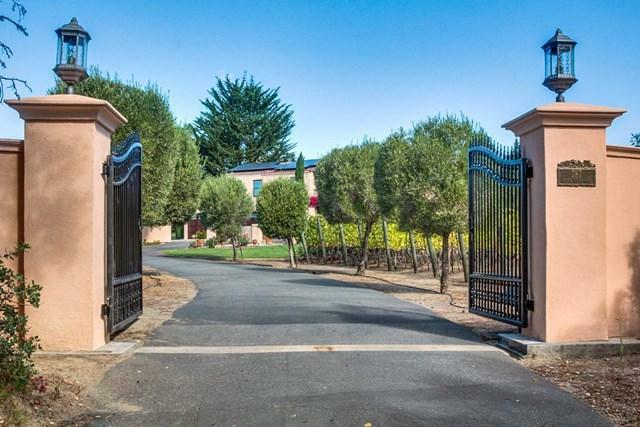 A grand Mediterranean estate awaits you just beyond ornate iron gates & stucco privacy walls. 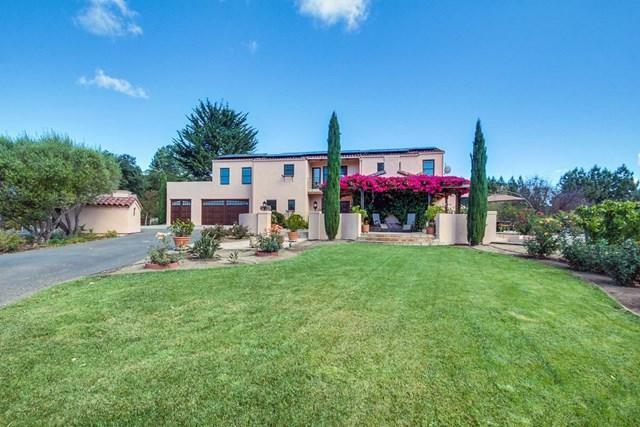 This is truly a magical 2.6 acre parcel of level land with full sun exposure. 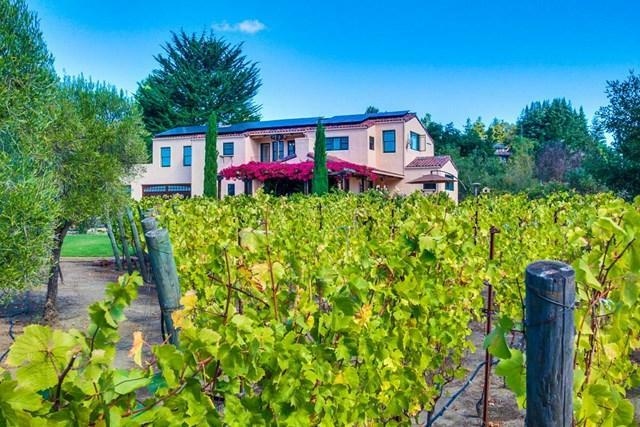 Imagine your own Pinot Noir vineyard, rolling expanses of lawn, a view balcony, private patios, lush landscaping, fruit bearing trees and raised garden beds with watering system. This magical villa is your own private getaway at the end of a long day, or an ideal place to work from home. 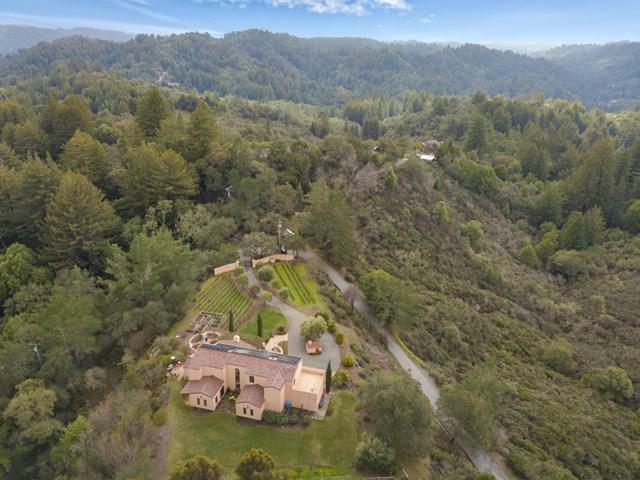 This estate boasts rare end of the road gated privacy and serene tranquil mountain valley views. Relax in the hammock or enjoy your glass of wine under the grand fuchsia bougainvillea. An ideal commute location centrally located between Los Gatos, Scotts Valley, Santa Cruz and Capitola. Happy Valley School is 10 rated. Welcome Home to Paradise! Do not use GPS as it will take you down a dirt road. Take Vine Hill Rd to Jarvis Rd to Rider Ridge Rd. Listing provided courtesy of Melody Russell of Exp Realty Of California Inc.